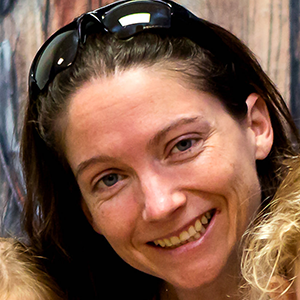 Alexis Priddy is the owner and senior web designer for YellowWebMonkey Web Design. She started doing web design on the side during grad school, only to drop out and start her own company in 2009. YellowWebMonkey specializes in monthly maintenance plans and currently manages 50+ clients per month. She is a graduate of the United States Military Academy at West Point, NY and has two other alumni working on the YellowWebMonkey team. She is Joomla certified and active on the Joomla StackExchange board.